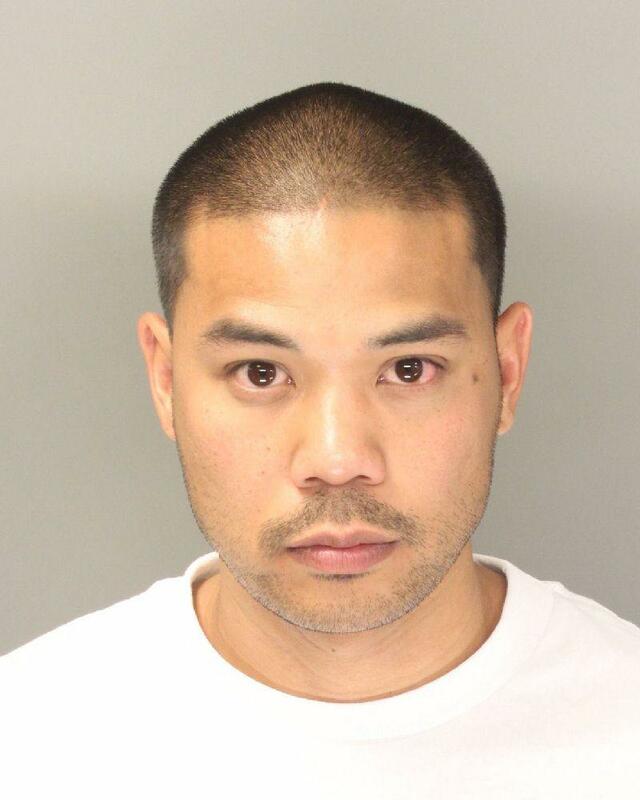 Friday Fugitive Demetrio Lacdan Jimeno aka Nino/CAPTURED! 5’11” tall and weighs 180 lbs. Possibly drives a dark colored BMW convertible with California license plate 7GYM390. Jimeno is wanted by the San Diego Police Department’s Economic Crimes Unit for fraud, forgery, and burglary. Jimeno befriends Filipino families and then steals their financial information. In one case, Jimeno used the victim’s information to illegally obtain $20,000 worth of items. Jimeno is believed to be going from hotel to hotel in the Escondido, San Marcos, and Mira Mesa areas. Jimeno may be armed with a handgun.